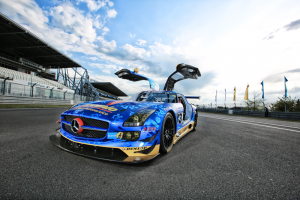 The Motorsport Competence Group AG was founded in 2011 from former Mercedes-Benz DTM engineer Hans-Peter Naundorf and is based in St. Ingbert Germany. Since its foundation the MCG AG has accomplished numerous challenging tasks in endurance as well as in sprint racing. Especially with its main project ROWE RACING the company is established in international Motorsport and has a loyal fanbase. 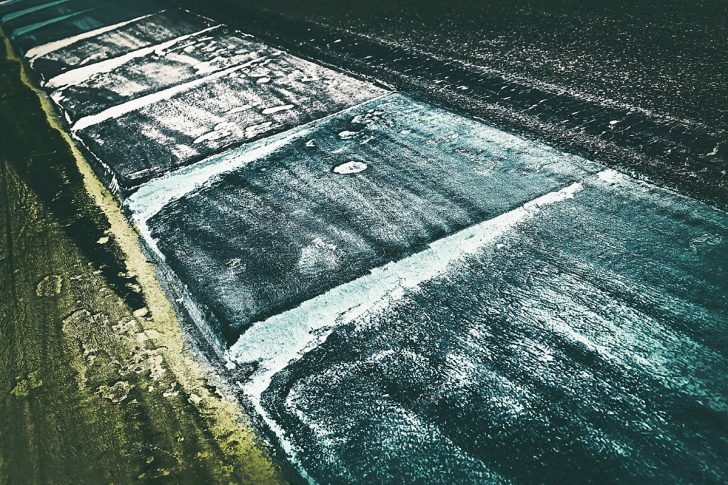 The company achieved its greatest success in the belgian Ardennes with its team ROWE RACING. In 2016 the team won the famous 24h Race of Spa-Francorchamps with the BMW M6 GT3 driven by Maxime Martin, Philipp Eng and Alexander Sims. This was the first 24 h race victory of the new BMW M6 GT3. 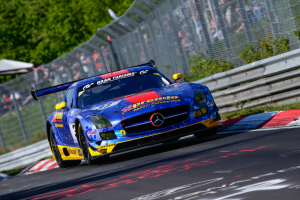 In 2017 the team again managed to claim the Podium at the legendary ADAC Zurich 24h race at the Nürburgring Nordschleife and fighted its way to P2. Previously the team achieved P3 there twice with its Mercedes SLS GT3. 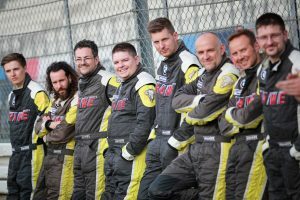 ROWE RACING regularly reaches the Podium in the VLN endurance championship on the Nordschleife. Until the end of 2017 the team celebrated eight victories and 15 top three positions overall. 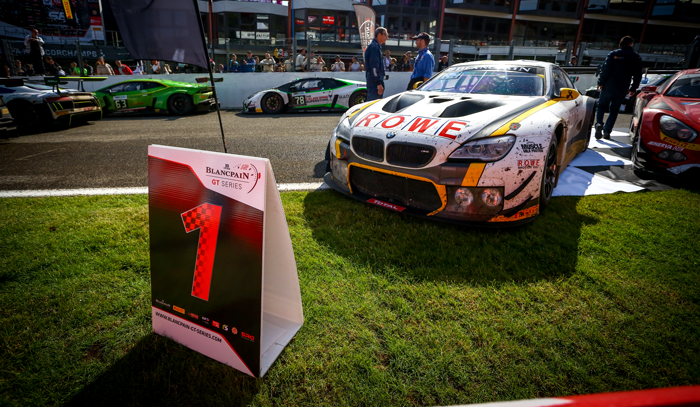 In the Blancpain GT Series the team achieved a victory at the 24hours of Spa and a podium at Misano in 2016 so far. 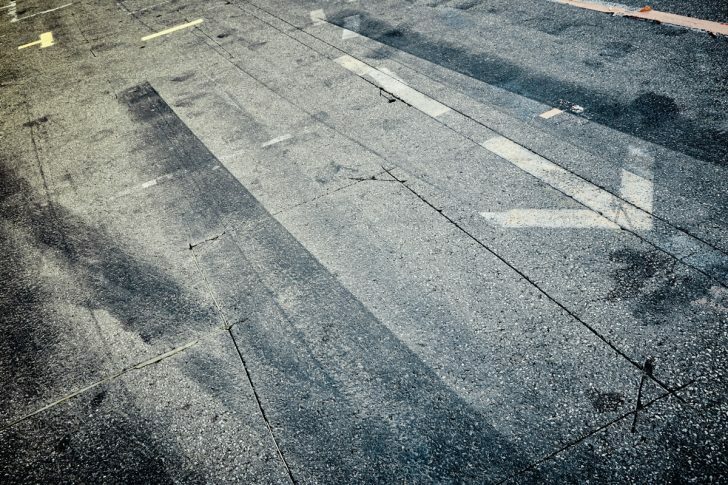 Furthermore during 34 races of the ADAC GT Masters championship in 2014 and 2015 the team gathered 19 Top – 10 results. The MCG AG made a name for itself in motorsport with various projects. Besides the main project of their own racing team ROWE RACING, the MCG AG carried out various order projects for different customers. For the 125th anniversary of the tyre manufacturer Goodyear Dunlop the MCG AG executed the special project “Dunlop Art Car”. 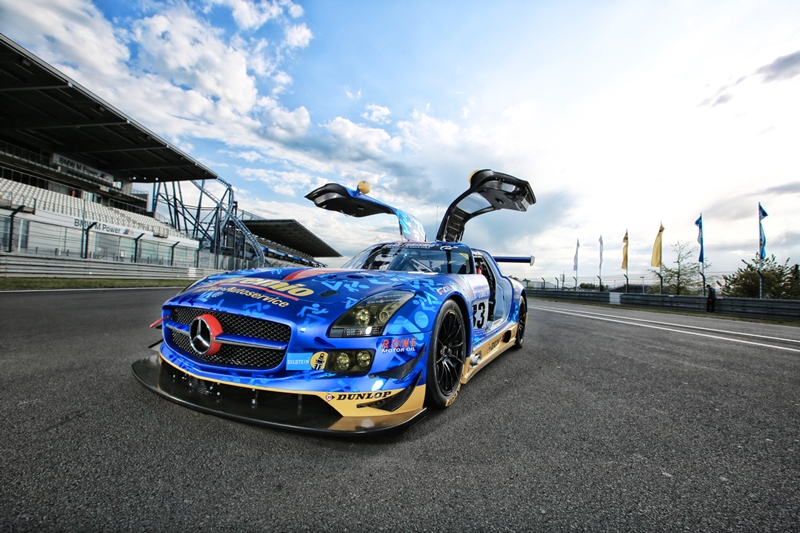 A Mercedes-Benz SLS was created in a special design for the 24h race of 2013 on the Nürburgring. The car was presented at the official press conference of the race, as well as at the annual workers meeting of the Company Goodyear Dunlop. In close cooperation with Rowe Motor Oil the MCG AG completed an ambitious long-term project with its team ROWE RACING in October 2014. 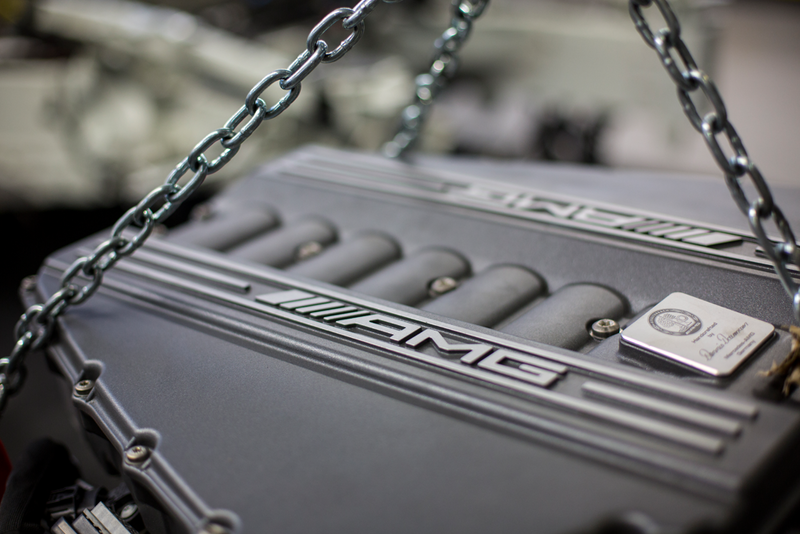 With the help of sophisticated lubricants and the continuous analysis and constant further development by ROWE, an AMG GT3-engine completed 50.150 km under race conditions, without any internal revision of the engines components. The engine concluded this long-distance project in style with a victory and achieved impressive figures during its operation: 28 VLN races with two victories, two 24h races including a third place at the ADAC Zurich 24h Nürburgring and two races at the ADAC GT Masters. For the 24h races at the Nürburgring, the Company Premio, a provider in the field of tyres and automotive services, wanted to enter a car in their own design. For this project, they hired the MCG AG. 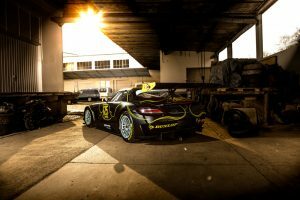 Despite a tight schedule with a preparation time of only five weeks, the MCG AG provided a SLS AMG GT3 in a beautiful livery and achieved a top ten result with an international driver line up, including touring car world champion Rob Huff. The MCG AG is based in a building complex with an effective space of 1600m². 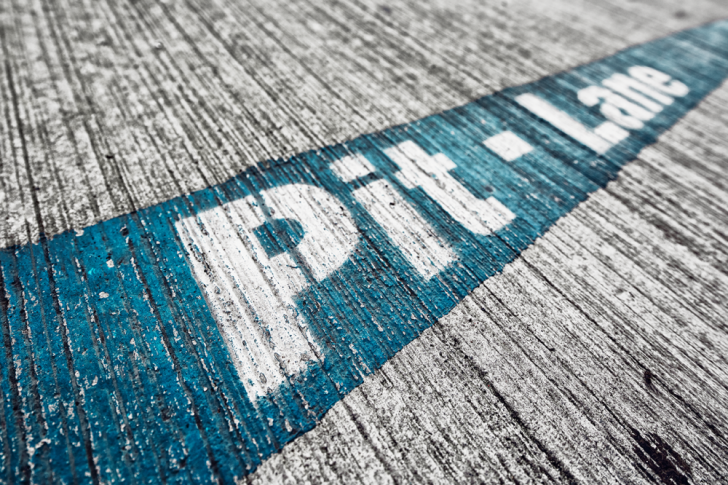 The newly build complex was designed for the special needs of modern motorsports. 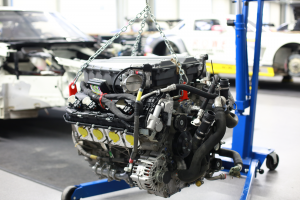 The centerpiece is a modern vehicle hall, where the mechanics can be worked on six racecars at the same time. 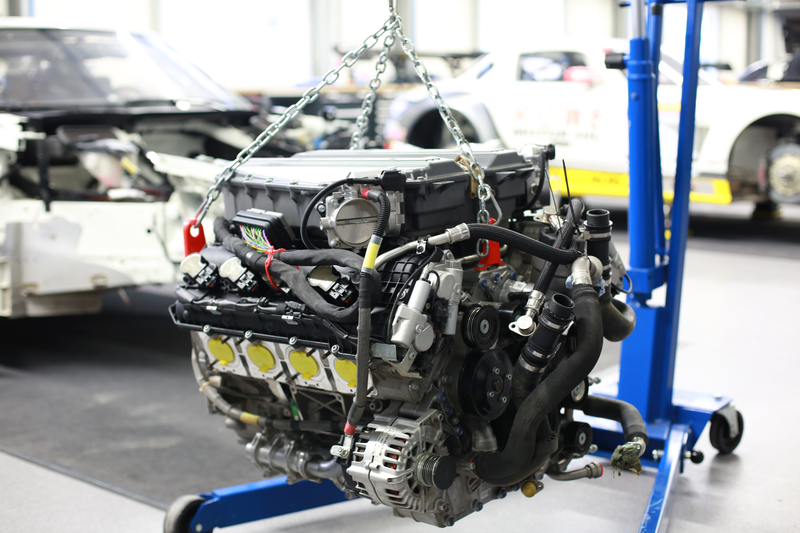 A team of experienced mechanics builds up racecars and prepares them for the races. Additional departments of the company are the gearbox workshop and the carbon workshop, as well as the department for design and production of car liveries. 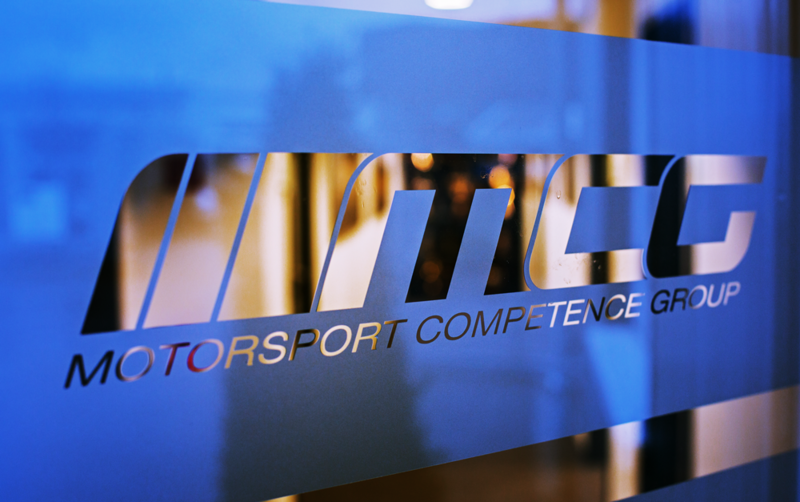 The Motorsport Competence Group AG employs 25 staff members on a fulltime as well as part time basis, which are working at the Workshop in St. Ingbert and at the racetracks. During extremely demanding events like the 24h races, more than 40 team members are on sight for the MCG AG.